Horizontal sliding or slider windows are a popular choice that work well in a contemporary-style home. A slider window opens with the sash sliding either to the left or right. They are essentially a double hung window flipped 90 degrees. 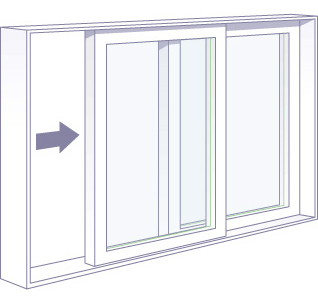 As with double hung windows, sliders come in both single slider and double slider options, the most popular being the double slider where both sashes open. Double sliders are an excellent choice where ceiling height is limited and there is a lot of horizontal wall space. They also are great for bedrooms where a double hung slider is often placed in the upper half of the wall space for extra privacy without compromising on the light and and air circulation benefits of the window. We carry several lines of slider windows in a variety of colors and materials. Vinyl is by far the best and most popular choice for slider windows. 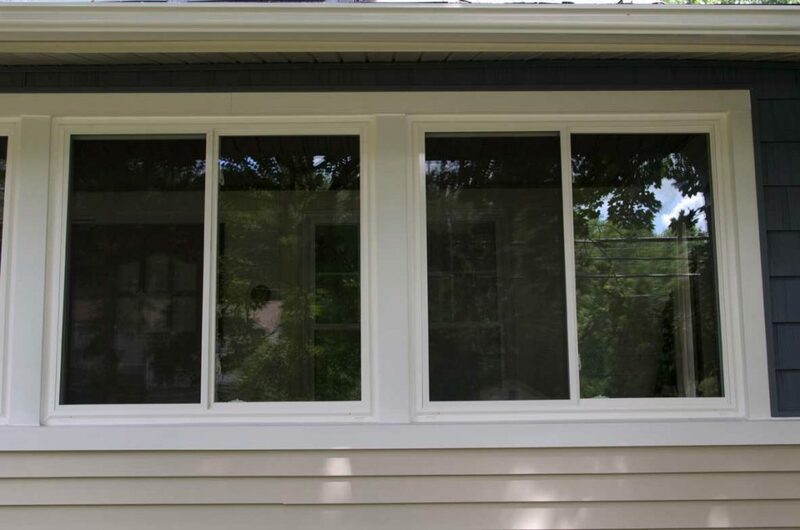 If you are looking to replace your home’s slider windows or even change out your current style of window for a slider, give us a call for a free quote at: 717-733-7534.